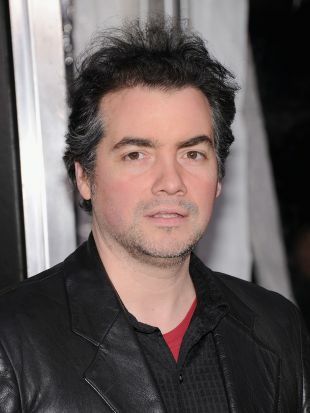 One of the most prolific and reliably excellent actors on the independent film circuit, Kevin Corrigan has made a name for himself portraying a painfully memorable array of geeks, stoners, and generally pathetic losers. Consistently good at playing bad, he has elevated the expression of basic freakishness into something of an underrated art form. A native of the Bronx, where he was born on March 27, 1969, Corrigan first became interested in acting as a teenager. At the age of 17, his play The Boiler Room was produced by the Young Playwrights Festival of New York. 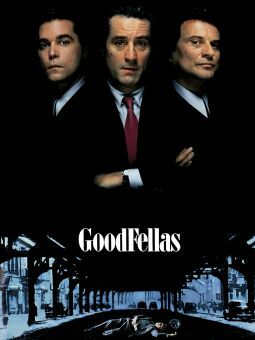 The 1990s got off to a promising start for Corrigan with a supporting role as Ray Liotta's brother in Martin Scorsese's critically acclaimed Goodfellas (1990). More gangster action followed the next year with a part in Billy Bathgate, but Corrigan then took a turn toward smaller features with Zebrahead, a 1992 film that opened to generally positive reviews but little box-office action. After supporting roles in The Saint of Fort Washington and True Romance (both 1993), Corrigan had a substantial part in director Matthew Harrison's Rhythm Thief, a black-and-white drama that won Harrison a directing award at the 1995 Sundance Film Festival. The film marked the beginning of Corrigan's immersion in the growing and increasingly lucrative world of independent film, with supporting roles in Tom DiCillo's acclaimed Living in Oblivion (1995), in which the actor provided laughs as a dimbulb cameraman, and Trees Lounge (1996), the directorial debut of Corrigan's Oblivion co-star Steve Buscemi. The same year, Corrigan had substantial roles in the well-received independent comedy Walking and Talking, in which he had a memorable turn as a nebbishy video clerk who sleeps with Catherine Keener, and Illtown, a crime drama in which he starred with Lili Taylor and Zebrahead co-star Michael Rapaport. Following a turn as a stoner guitarist in the obscure Bandwagon (1996) and a supporting role in Hal Hartley's 1997 film Henry Fool, Corrigan co-wrote and starred in the comedy Kicked in the Head, his second collaboration with Rhythm Thief director Harrison. 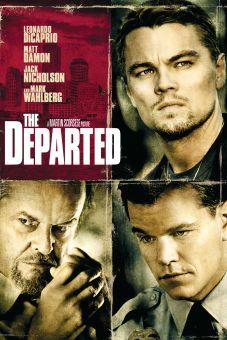 The film had the distinction of being executive produced by Martin Scorsese, who had signed on after being favorably impressed by Rhythm Thief. 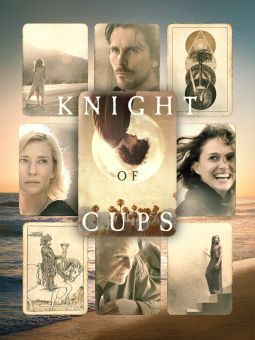 The movie was also notable for the fact that the misadventures of Corrigan's character -- a guy who gets kicked out of his apartment and dumped by his girlfriend -- were based on events in the actor's own life. He would later remark that the film was a form of therapy and followed it up with what was essentially a form of therapy for another director, Tamara Jenkins' The Slums of Beverly Hills (1998). Playing a Manson Family-obsessed stoner, Corrigan made a repugnantly vivid impression in the widely acclaimed movie and the same year made a similar impression with his role as Vincent Gallo's best friend in Buffalo '66. After a small part in Paul Auster's Lulu on the Bridge (which premiered at the 1998 Cannes Film Festival), Corrigan worked on two more independents, the romantic drama Roberta, which premiered at the 1999 Sundance Festival and featured Corrigan in a lead role as a shy computer expert, and Coming Soon, which opened at the Los Angeles Independent Film Festival in April of the same year. Grew up in same Bronx neighborhood as Ace Frehley of KISS, and he and his friends used to get posters and press material from the guitarist's parents. In 1988, his play The Boiler Room was one of four winners—of more than 600 entrants—in the seventh annual Young Playwrights Festival, which was established by the Foundation of the Dramatists Guild to nurture young writers. Studied acting at the Lee Strasberg Theatre and Film Institute in New York City. Was nominated for an Independent Spirit Award for Best Supporting Male (actor) for his role in Walking and Talking (1996). Met wife, Elizabeth Berridge, while they were making the independent film Broke Even (2000).